We've said before that often we can't predict where the next idea for a new page on Tracks Through Grantham will appear. 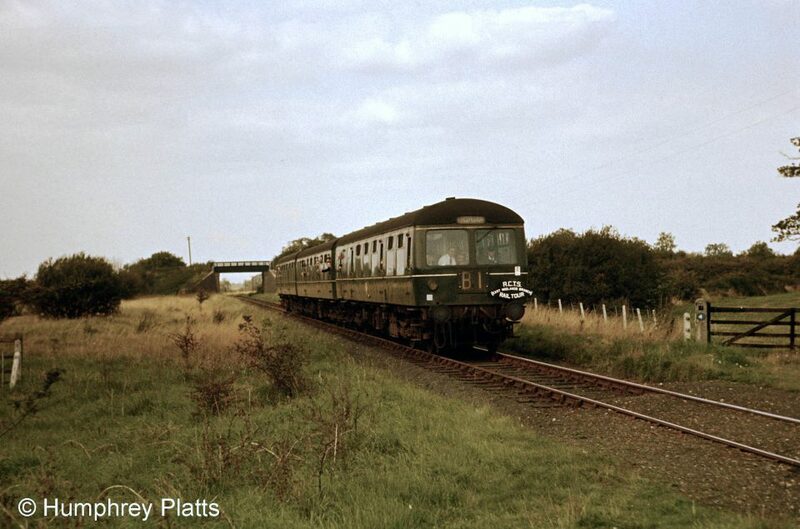 When we showed a page from the Railways Rediscovered section of the Tracks Through Grantham website at our last meeting in Grantham, it led to a short discussion about rail tours which visited the various former ironstone branches, and about which lines had been travelled over on which tours. In the few weeks since then we've been on the trail of information and photographs, which are assembled in our latest page Rail Tour Rambles round Grantham.